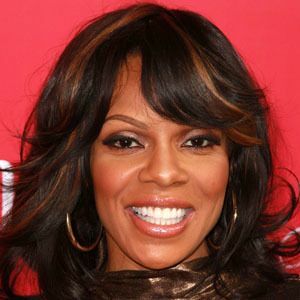 Outstanding supporting actress who has appeared on many successful TV shows including The Steve Harvey Show and The Game. In 2015, she played Cruella de Vil in the Disney TV movie Descendants. 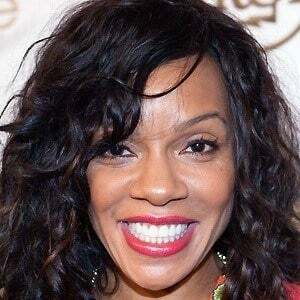 She debuted on television with a guest role on the comedy Martin. She played Miss California in the film Miss Congeniality, which starred Sandra Bullock. She met her husband, Marco Perkins, during a party to watch the Los Angeles Lakers in the NBA finals. They married in 2003. 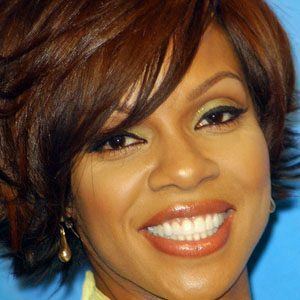 She rose to fame on The Steve Harvey Show alongside Cedric the Entertainer.